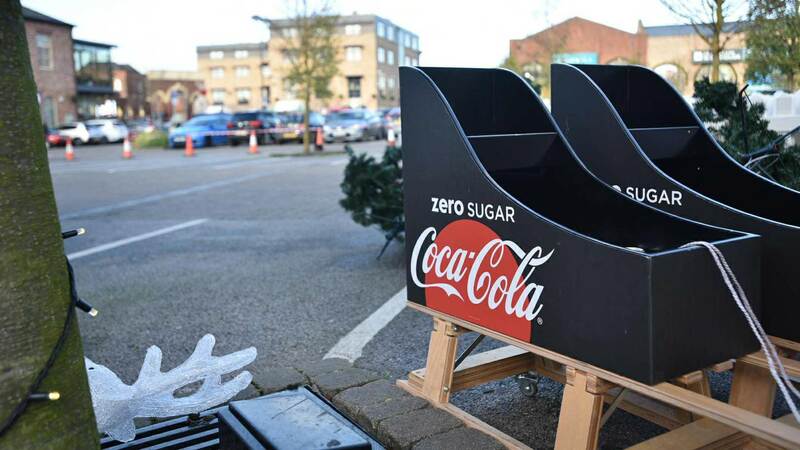 Frustrated visitors who were left standing in the cold for three hours waiting for the eagerly anticipated Coca-Cola Christmas truck to arrive have expressed their disappointment at the delay. 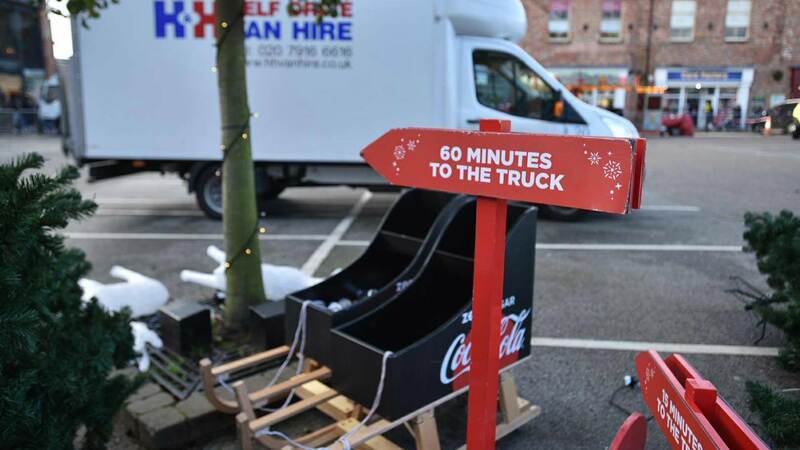 The truck was supposed to be at Marshall’s Yard from 11am to 7pm on Thursday, November 23, making its only stop in Lincolnshire as part of its festive tour across the UK. 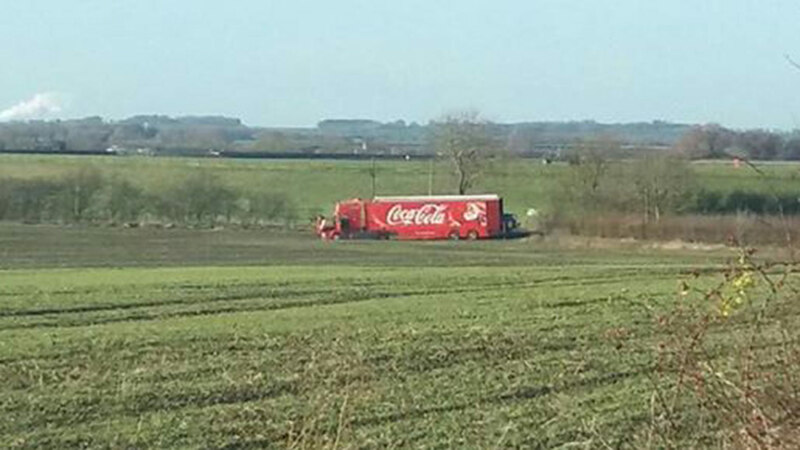 However, pictures emerged of the truck being stuck in a field near the town, dampening the Christmas spirit. The truck eventually arrived at 2pm. Sue Briggs, 44, had travelled from Sheffield to see the truck. 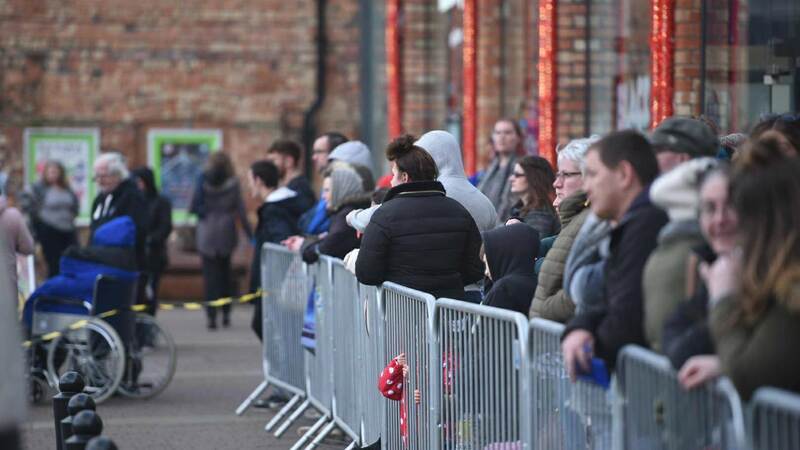 She told Lincolnshire Reporter: “I try and come to see it every year, but it’s in a silly place in Sheffield so I came to Gainsborough. Julie Blow, 64, also travelled from outside of the county. She said: “I’m feeling very cold and I have to catch a train back at 2.45pm after travelling from Retford. 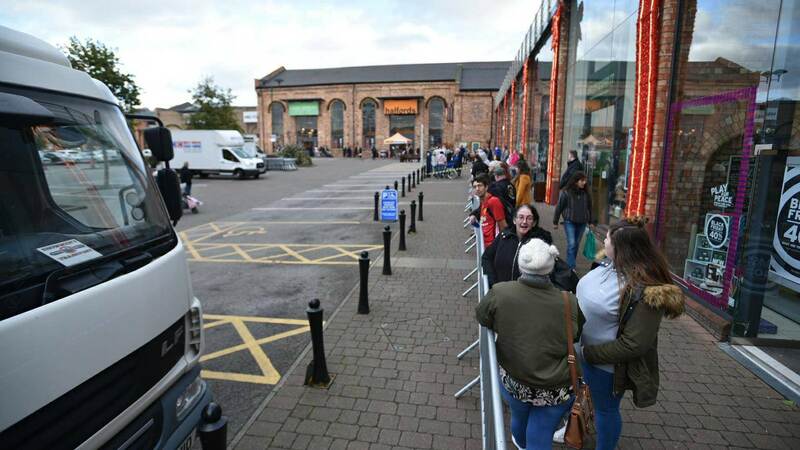 Kayleigh Nicholson, 31, had been queuing for over an hour when she spoke to Lincolnshire Reporter. She said: “It’s disappointing but these things happen.